The International Agency for Research on Cancer (IARC)’s conclusion that glyphosate is carcinogenic has been called into question after it emerged findings proving the chemical’s safety had been removed from its final report. In a draft version of the assessment seen by Reuters, several references were made to researchers’ conclusions which stated glyphosate was not carcinogenic and did not cause tumours. But in the final version of the report, these remarks had been deleted or replaced with comments about ‘limited experimental data’. Further concerns were raised about the validity of IARC’s conclusion – the only body in the world to declare glyphosate a probable carcinogen – by the revelation that a scientist who advised the body received more than £120,000 from law firms representing clients who claimed the chemical had given them cancer. Crop Protection Association chief executive Sarah Mukherjee said: “Glyphosate is, and always has been safe. “The debate has never really been about safety, it has been hijacked and politicised to force a wider debate on modern agriculture. It is right we are having this debate, but it is wrong to use health scares to get there. 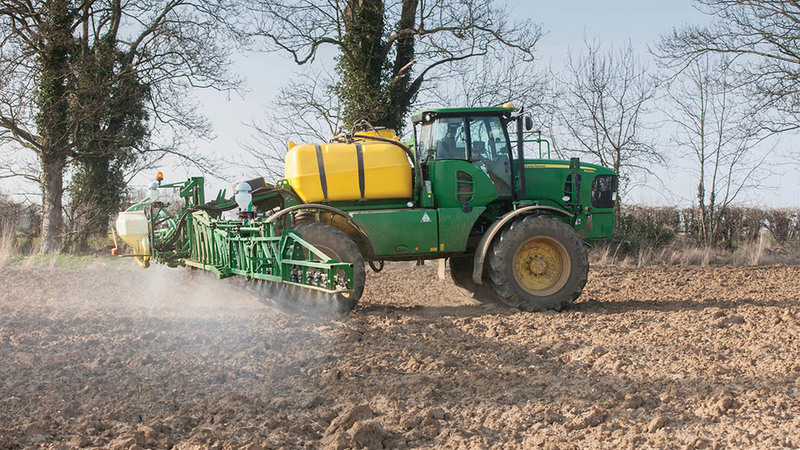 “These revelations cast even further doubt over the process involved in IARC reaching their classification of glyphosate as being ‘probably carcinogenic to humans’. “The crop protection industry is committed to participating in the public discourse around our products in a spirit of openness and transparency. IARC did not respond to Reuters’ questions about the alterations, saying only the draft assessment was ‘confidential’ and ‘deliberative in nature’. The wrangling over IARC’s report came as MEPs on the European Environment Committee voted for glyphosate to be banned by December 15 2020. Under the plans, which will be voted on by all MEPs next week, a complete ban on household use would come first, with a ban on farming use to follow.